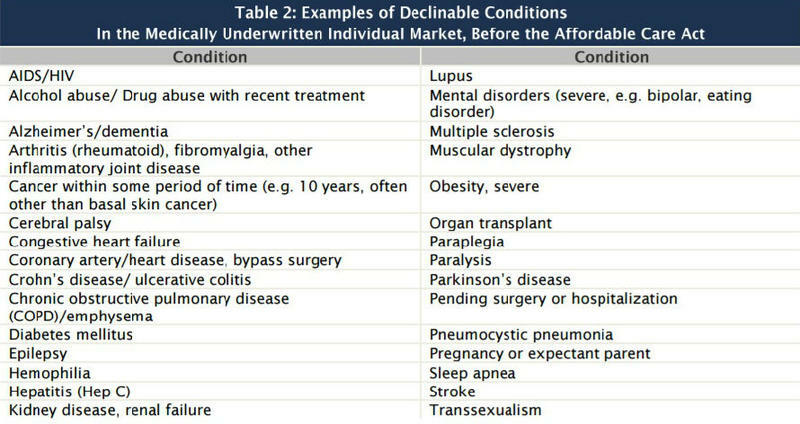 For years, one of the most powerful and consistent Republican criticism of the Affordable Care Act, also known as Obamacare, is that the monthly premiums are going up so fast that they are quickly becoming unaffordable and that the whole law was on the verge of collapse. President Donald Trump, in part, rode a wave of anti-Obamacare sentiment all the way to the White House. While Republican plans for full legislative repeal have stalled, that has not stopped the President from taking executive action to undermine it. 'High-Risk Pools' Have Been Tried Before In California. Did They Work? California’s Republican congressmen were crucial to getting the American Health Care Act passed through the U.S. House of Representatives last week. One change to that bill was key in getting the support of at least one of those congressman: additional money for something known as ‘high-risk pools’. However, they are not a new idea in health care and in fact have been tried before right here in the Golden State. California’s experience could help inform how the policy might work if it becomes law, and the challenges it could face. Interview: What's Next In Plans To Change The Affordable Care Act? Republican plans to repeal and replace the Affordable Care Act, also known as Obamacare, hit a serious snag last week. A planned vote in the U.S. House of Representatives on the GOP replacement plan, called the American Health Care Act, was canceled at the last minute. 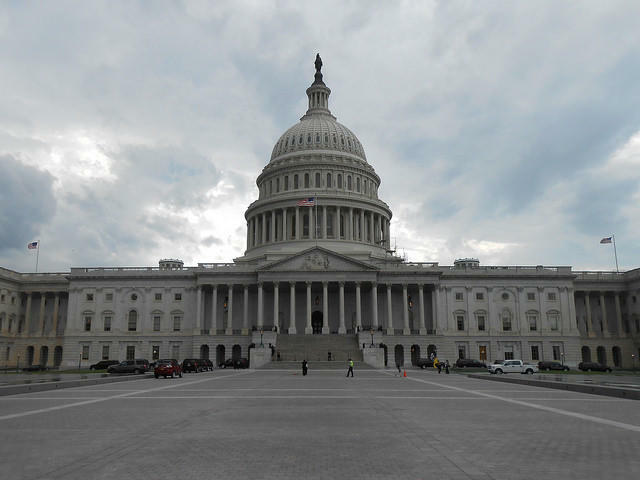 So what's next in the effort to bring major changes to the nation's health care policies? Will the Republicans try again to replace a law they have maligned for years? And what options does President Trump have through his executive authority to change the way the Affordable Care Act is being implemented? We continue our coverage this week of the GOP plan to repeal and replace the Affordable Care Act. Last week we heard from Anthony Wright of Health Access California about his concerns with the so-called American Health Care Act, and this week we’re speaking with someone who had a hand in crafting the new plan. The GOP-backed health care law that’s currently in the U.S. House of Representatives is one of the biggest topics of national debate. But what would the American Health Care Act mean for people here in the San Joaquin Valley? Over the next few weeks on our program we will hear a variety of perspectives on the proposed law, from both supporters and opponents. Politicians in California and Washington D.C. are busy trying to figure out the future of the Affordable Care Act, also known as Obamacare. Should it be fully repealed? What will the replacement be? Should there be a replacement at all? 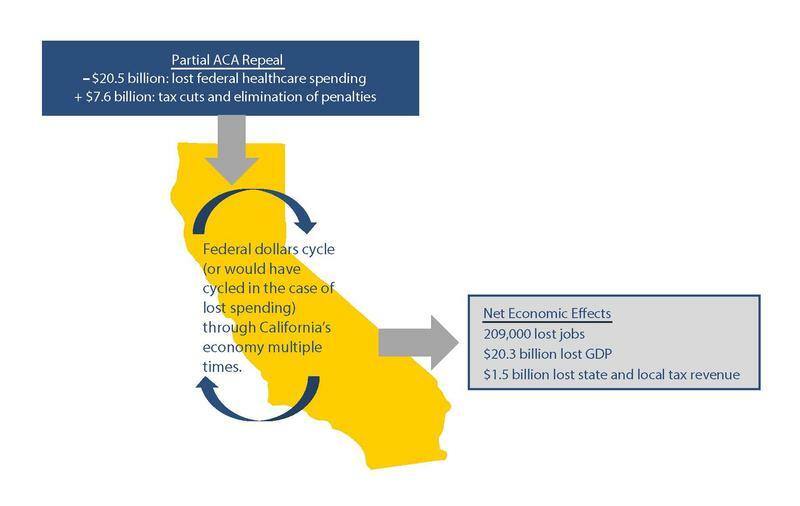 While the potential replacement is still a mystery, two researchers at the UC Berkeley Center for Labor Research and Education took a look at the potential impact of full repeal on the San Joaquin valley’s job market. They claim job losses from a repeal of the law would be worse than job losses caused by the drought. The debate over the future of the Affordable Care Act, also known as Obamacare, is a hot topic in Washington. At the same time, hundreds of thousands of Central Valley residents have found insurance under the law. With the Republican replacement plan still very much a mystery, Valley Public Radio decided to take a look back at the raw data to see what has changed in the Central Valley. Before the law’s insurance coverage expansion provisions took effect in the fall of 2013, all five of the Central Valley counties from Merced to Kern had uninsured rates of around 25%. 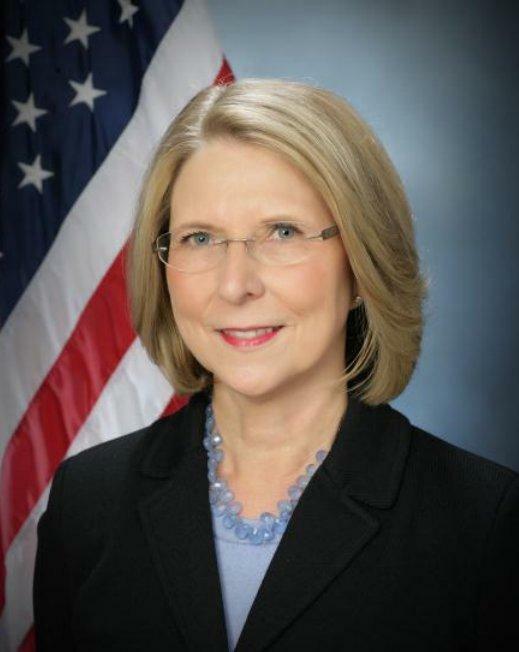 Diana Dooley, secretary of the California Health and Human Services Agency, oversees 13 departments and supervises the state’s rollout of the federal Affordable Care Act, including Covered California, the state’s insurance marketplace, and the Medi-Cal program for the poor. Gov. Jerry Brown appointed her in late 2010. A native of Hanford, she earlier served as president and CEO of the California Children’s Hospital Assn. She worked for Brown during his first administration. Gail Fulbeck, 64, relies on her body for work. 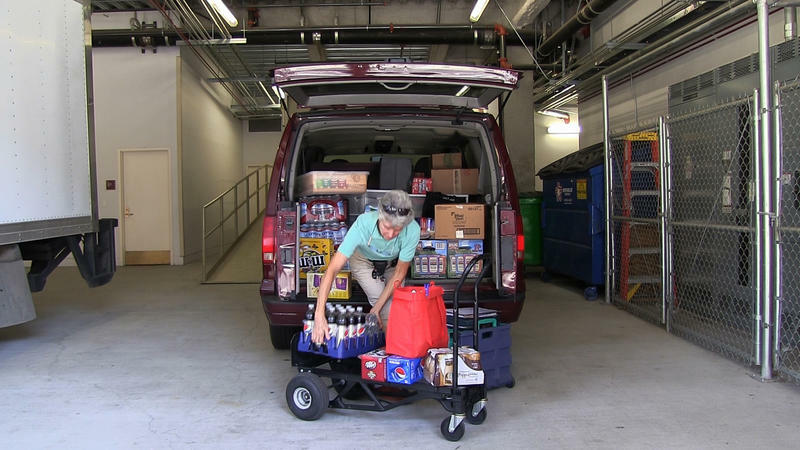 She hauls soda, energy drinks, snacks and water to the 23 vending machines she owns around downtown Sacramento. The physical demands of her job, coupled with her husband’s history of migraines and bad knees, make health insurance essential. Last year, Fulbeck and her husband paid a monthly insurance premium of $2,555. Starting Jan. 1 of this year, the couple’s premium for a nearly identical plan totaled $165. It was, she said, almost unbelievable. 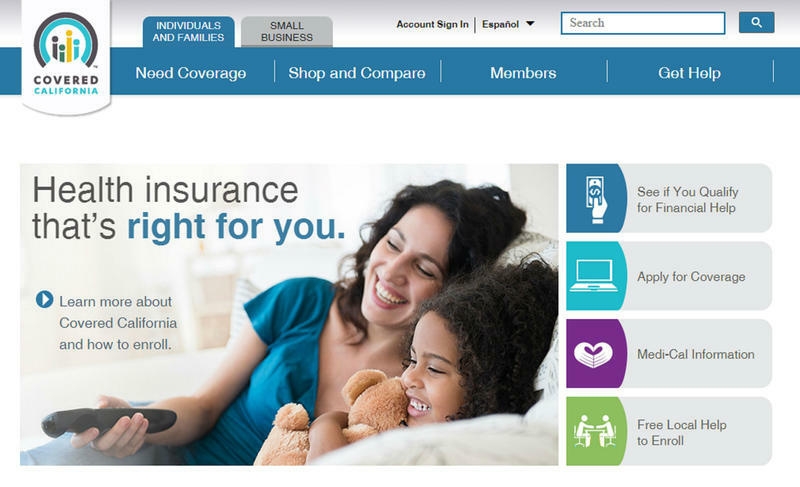 California’s health insurance exchange has announced a special enrollment period starting Thursday for people who want to opt-out of their COBRA health insurance. 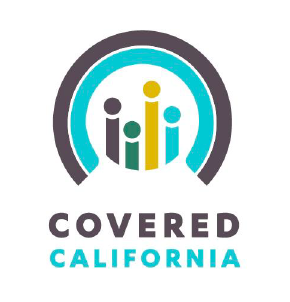 Covered California says about 300,000 people in the state may be paying the full price of what used to be employer-based health coverage. Executive Director Peter Lee says they have until July 15th if they want to find another option. California Governor Jerry Brown’s new budget estimates that almost a third of the population of California will be enrolled in Medi-Cal during next fiscal year. Pauline Bartolone has more from Sacramento. About 11.5 million Californians will get health care through Medi-Cal. That’s higher than what the Governor or state health planners anticipated. So the revised budget adds more than a billion dollars to account for the surge. Anthony Wright of Health Access says he’s pleased the state expanded Medi-Cal under the Affordable Care Act. 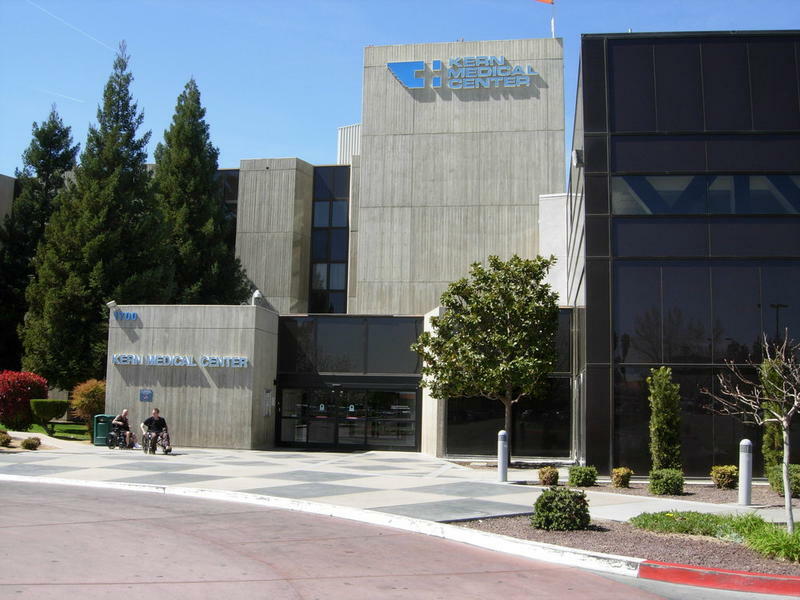 The Kern County Board of Supervisors met Monday to discuss the future of the county’s financially troubled Kern Medical Center. The Board met with hospital CEO Russell Judd and an outside consultant to outline new governance guidelines for KMC which is losing around $3 million a month. Supervisor Mike Maggard says the hospital is at a critical juncture. 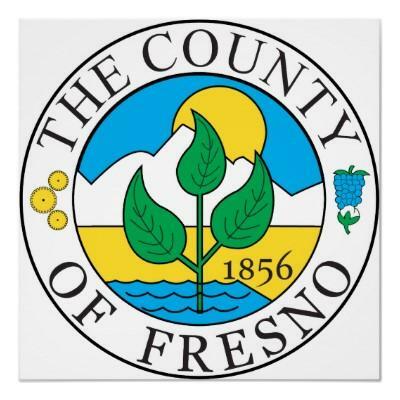 Community health advocates expressed their dismay today after a judge ruled that Fresno County is no longer required to provide health care to undocumented residents. Superior Court Judge Donald Black overturned a portion of a 30-year-old court order this week, saying the county had proven a change in law no longer requires it to pay for specialty medical services for undocumented individuals. 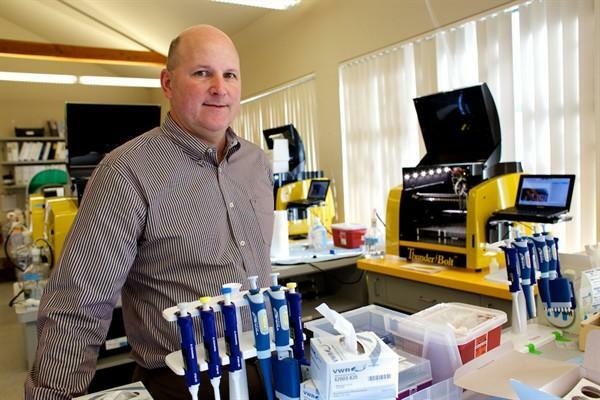 California is a place where medical device makers can thrive. The industry says employment in the sector is growing, and companies here benefit from almost half the biomedical venture capital dollars nationwide. 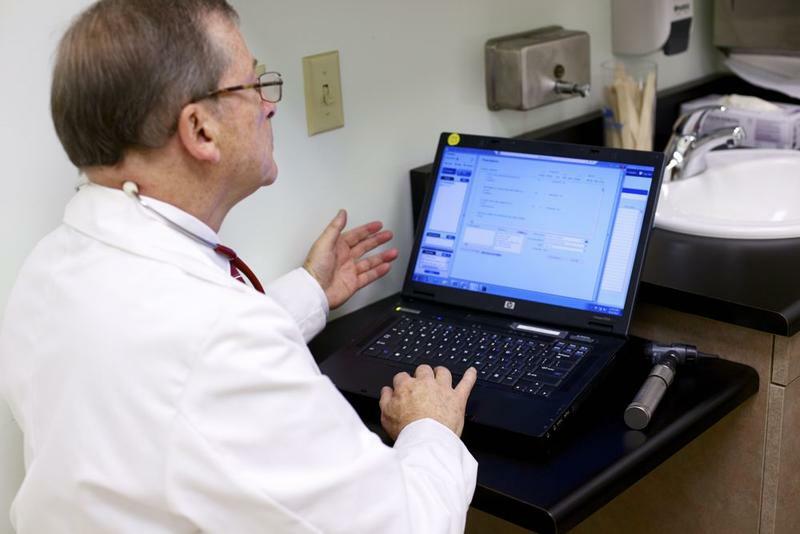 This year, some medical device businesses have faced a new tax under the Affordable Care Act. 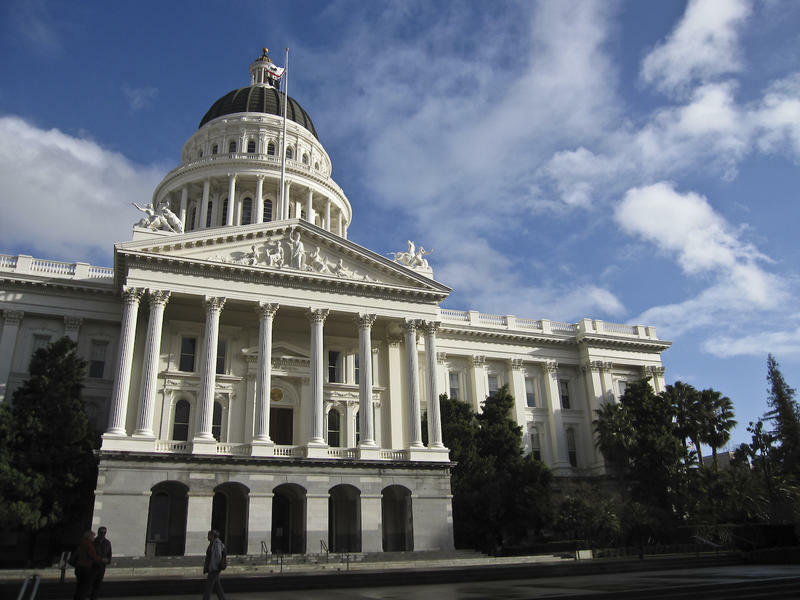 Health Care Reporter Pauline Bartolone in Sacramento says the industry has a mixed reaction. No one likes to be taxed. For many small businesses, the added costs can be especially unwelcome. 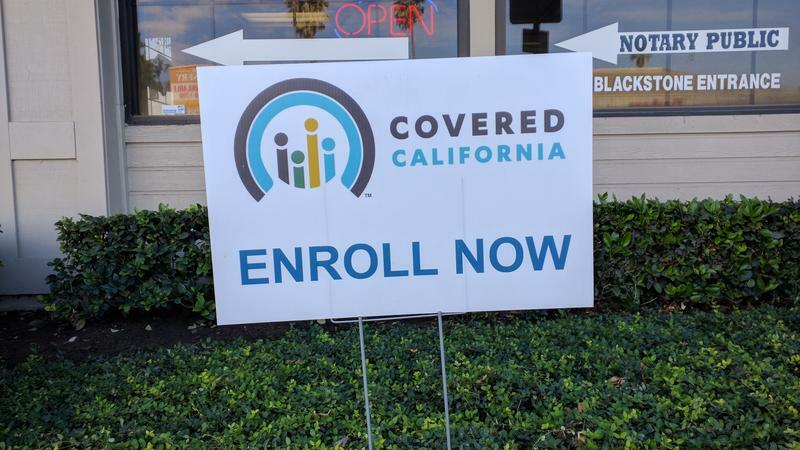 California’s health care exchange is NOT extending the same one-day enrollment grace period as the White House is for the federal exchange. As Ben Adler reports from Sacramento, that means the deadline for Californians to apply for health insurance that takes effect January 1st remains tonight at midnight.